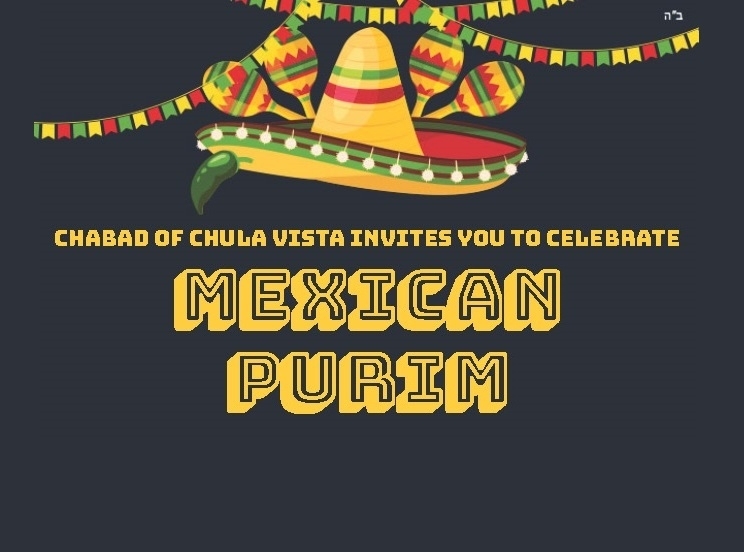 Welcome to our Purim Minisite! 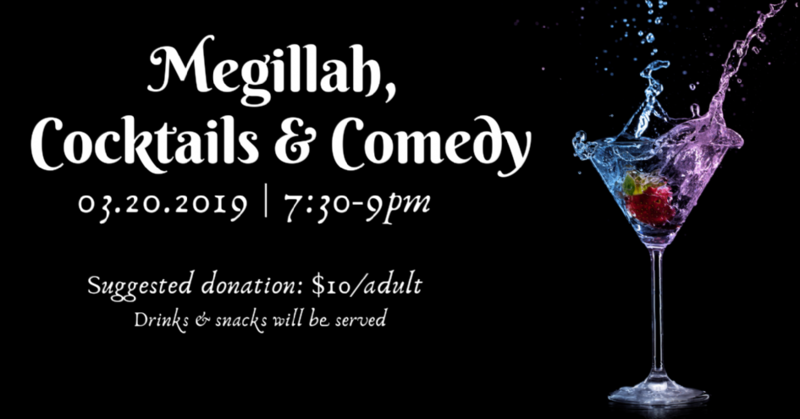 Feel free to take a look around, see our upcoming events and learn about the miracle of Purim! 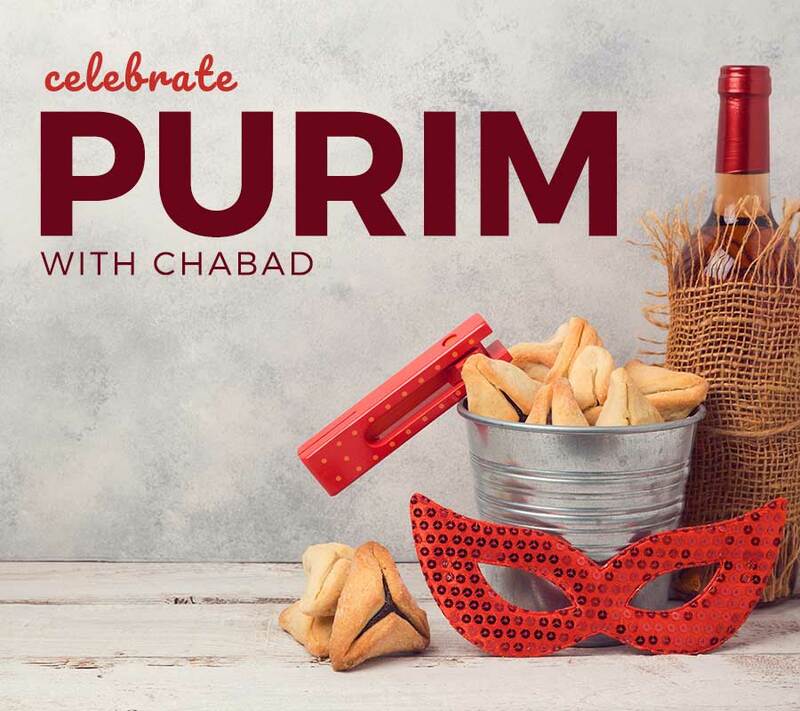 The festival of Purim commemorates the salvation of the Jewish people in ancient Persia from Haman’s plot “to destroy, kill and annihilate all the Jews, young and old, infants and women, in a single day.” It is celebrated with Megillah readings, gifts of food, charity, feasting, and merriment.